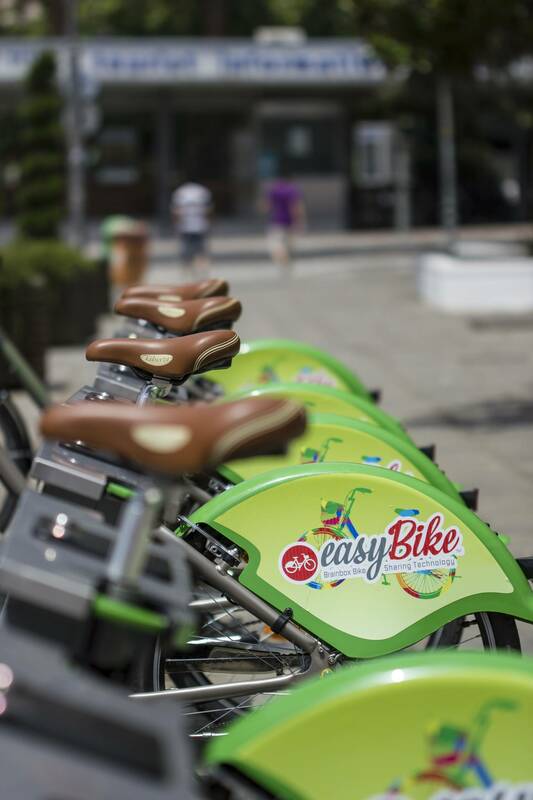 In the last seven years that we install bikes and rental technologies we have photographed almost everything. 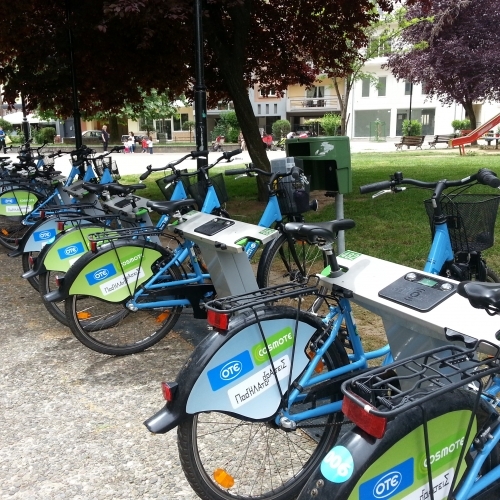 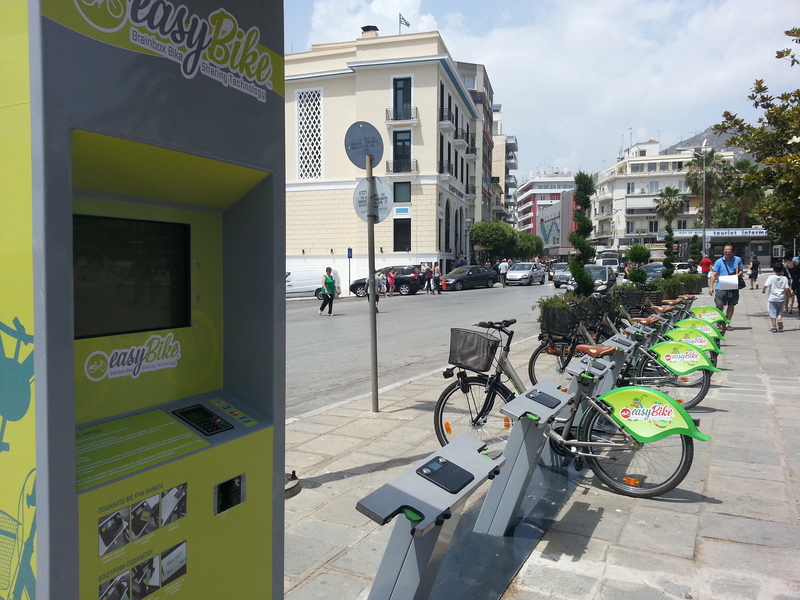 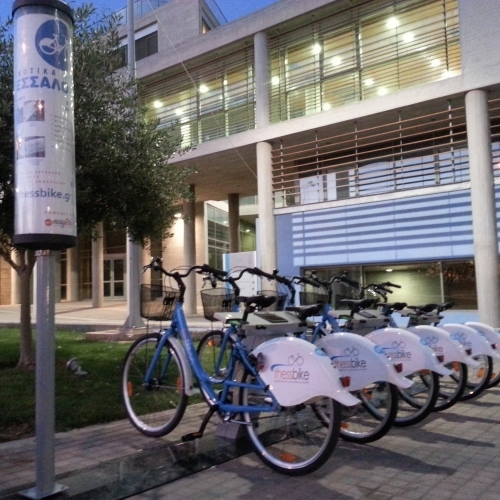 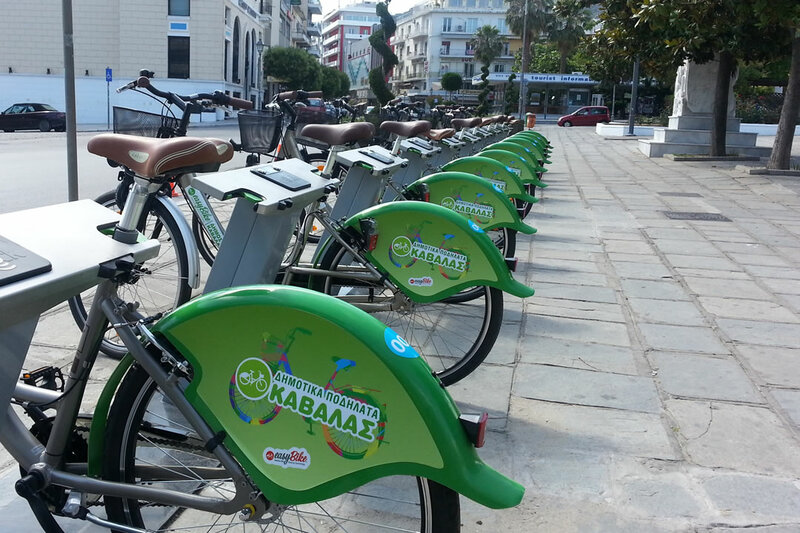 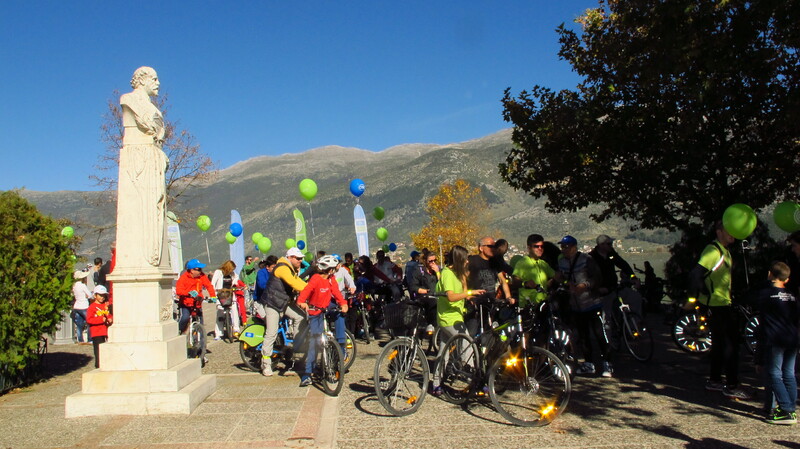 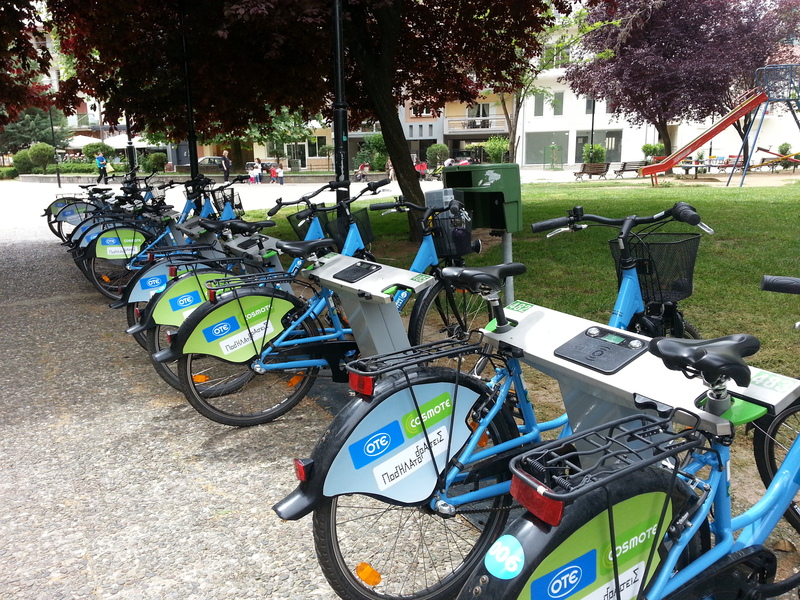 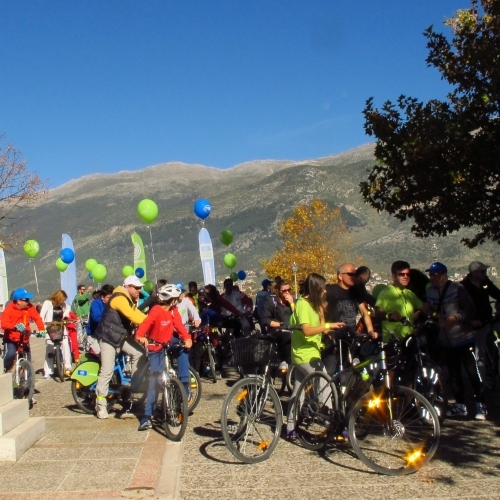 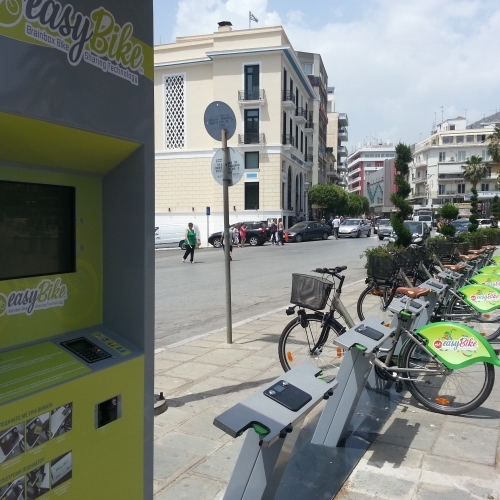 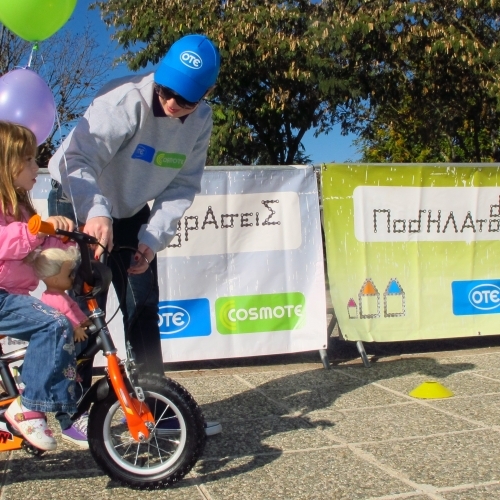 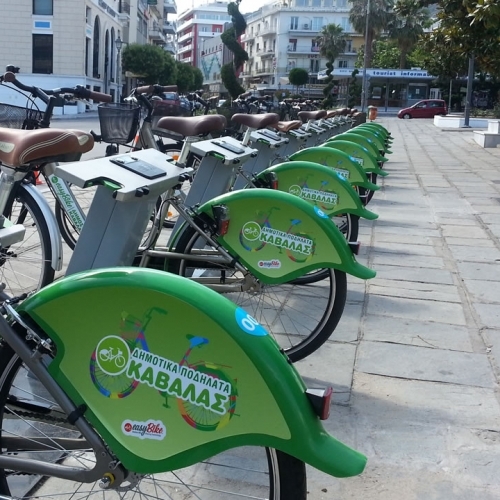 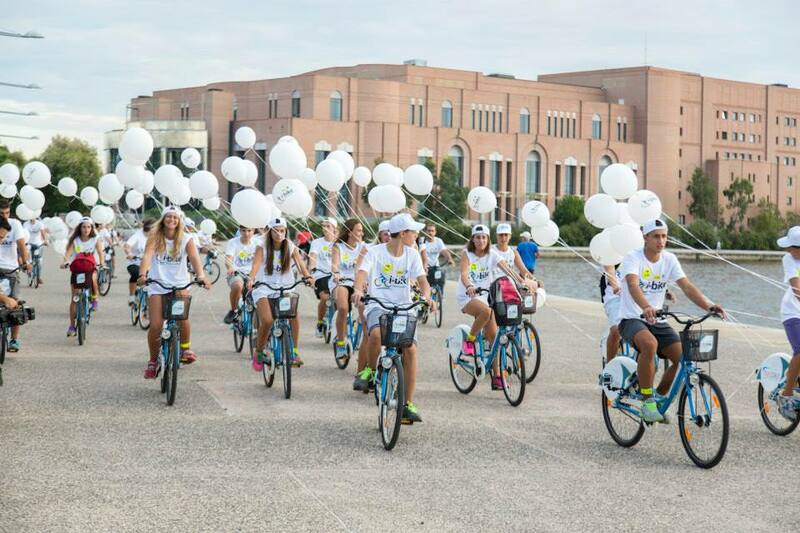 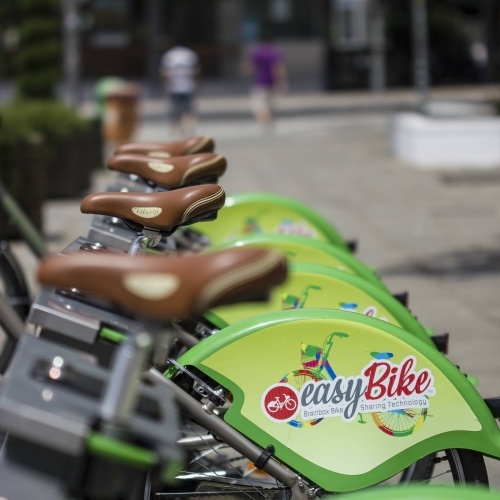 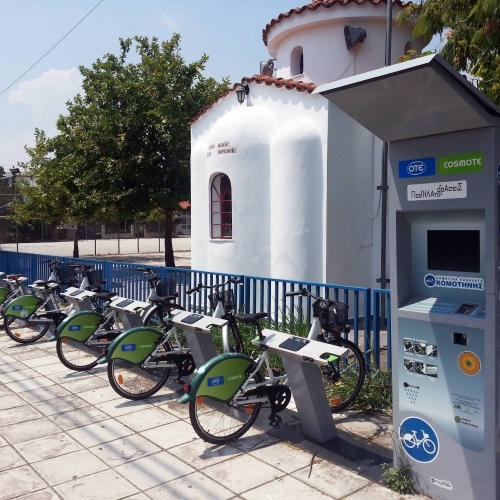 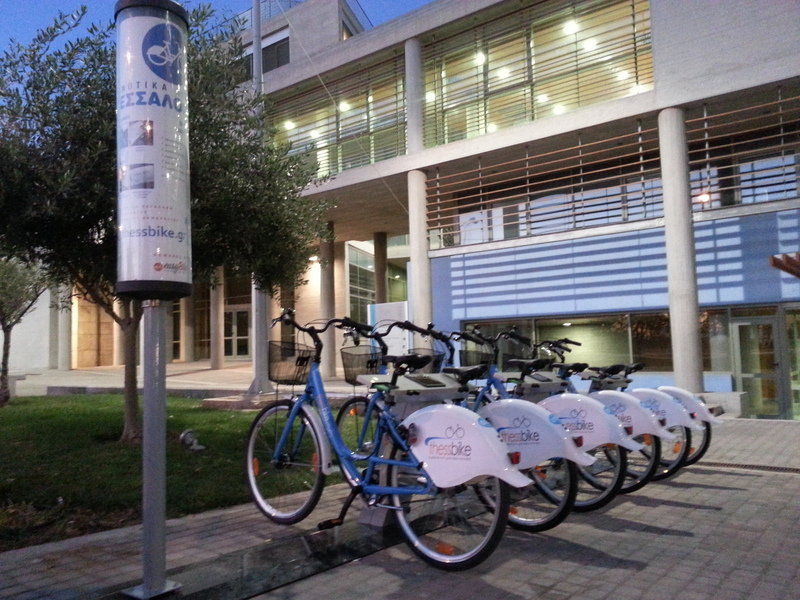 From the facilities of our systems we have set up a large file with photographs of the EasyBike systems from various points in Greece and Cyprus. 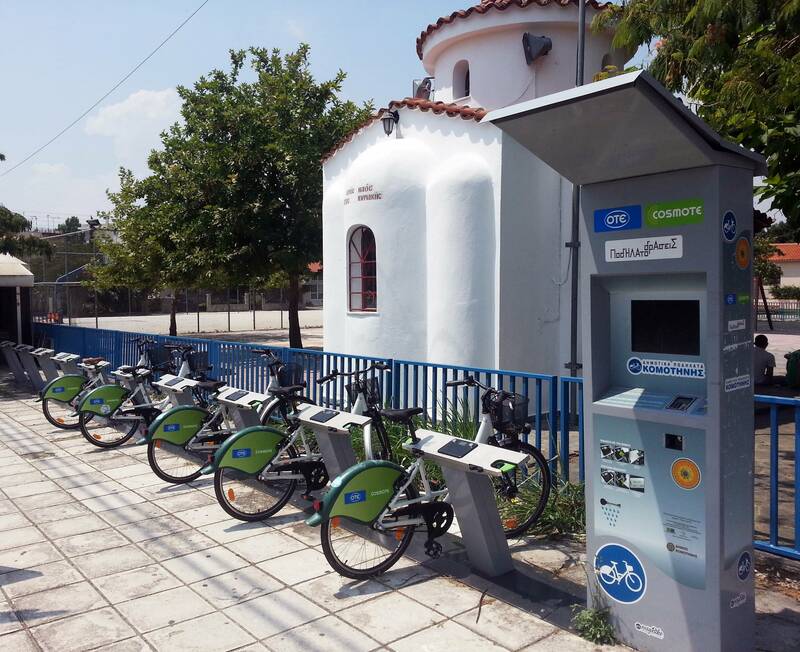 The photographs reflect our different places in Greece and Cyprus in (almost) all weather conditions and in circumstances good and bad. 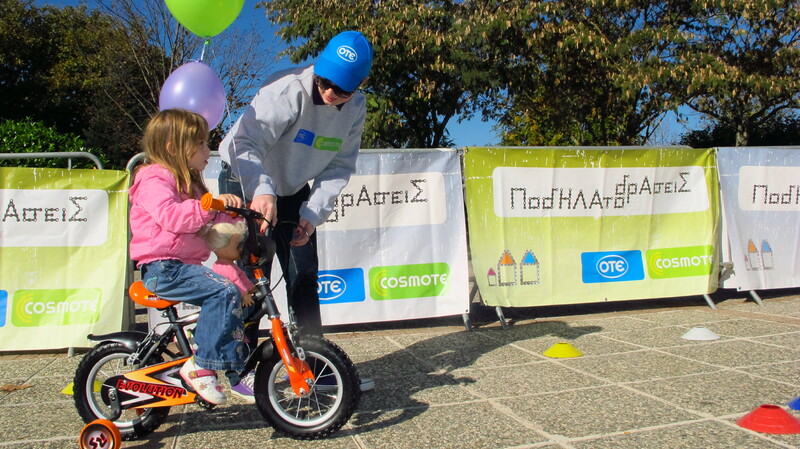 But we are happy with the result! 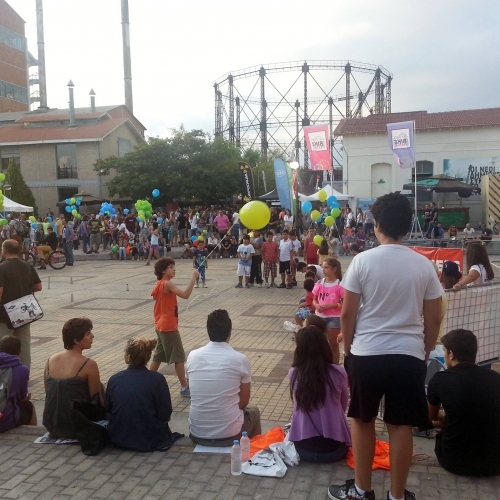 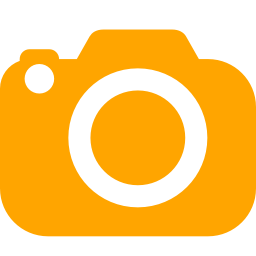 The photographic material is large, below are presented only some photos. 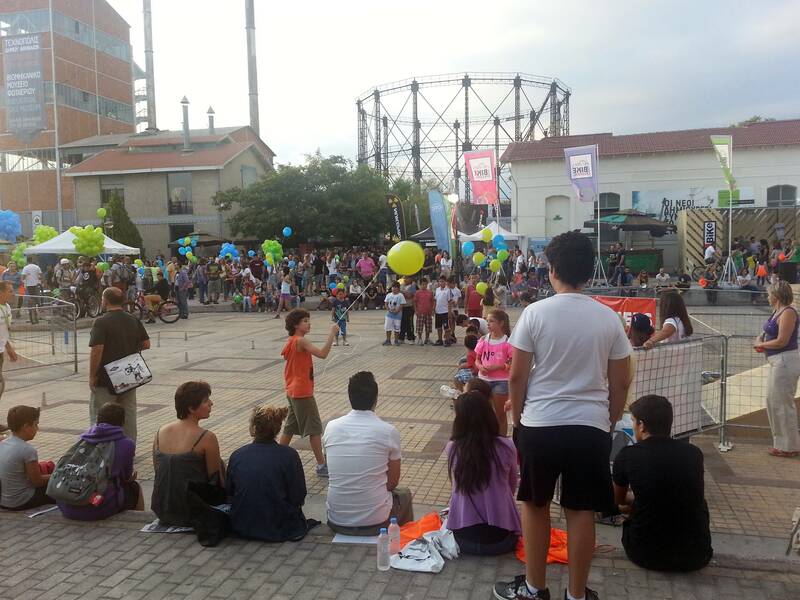 More photos are in our address in Flickr.